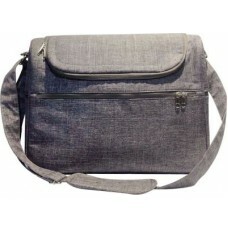 Stylish and functional, messenger-style bag comes with a key chain, travel change mat and has a bott..
Next To Me - Printed Dot/Moca - Co-SleepingA cot designed to fit next to your bed for convenience an.. 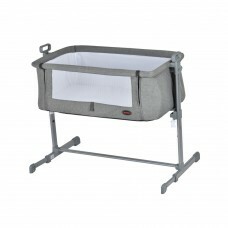 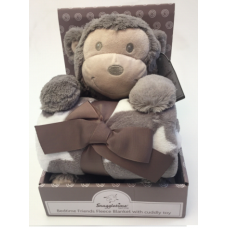 Size:Pram/Safety Nest . . 30 x 63 x 3cm..
Snuggletime - Stay Safe Fitted Sheet - PramSafety fitted sheetCotton-rich..
Luxurious Fleece Blanket with Cuddly Toy - MonkeyThis fantastically soft plush cuddly toy comes with..